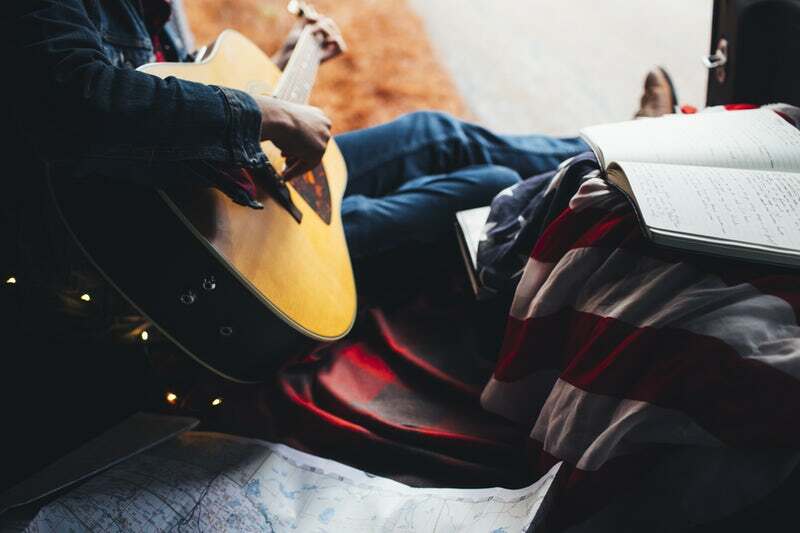 So, you want to be a Nashville songwriter. One of the biggest pieces of advice you will get is to write all the time and play out at writer’s rounds. Here’s your guide to the best places to play whether you’re local or visiting the city! Co-Writing can be a tricky dance. Sometimes you take too much, other times you give too little. It’s a constant balancing act of finding what gels with your co-conspirators for your next song. 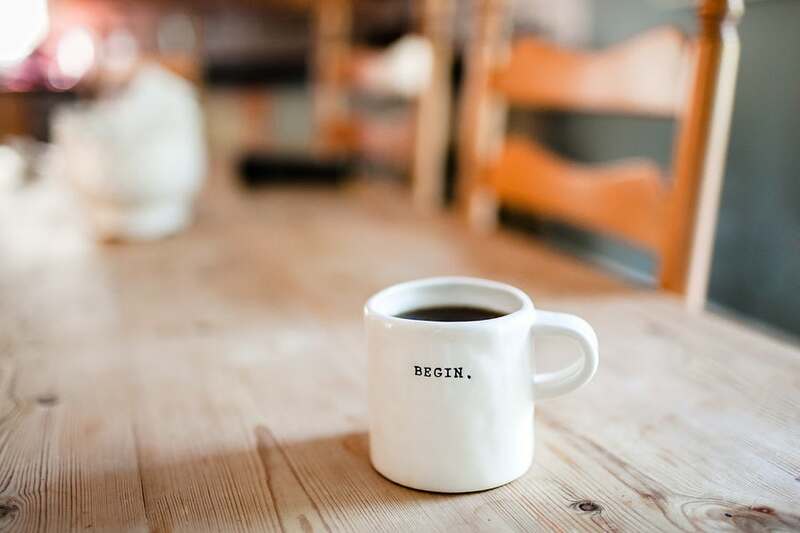 Here are 5 tips to get you started! We all have favorite songs, and sometimes we like songs because they are left open to our imagination. Lyrics can be tricky and that’s why we are sharing 7 songs that started out one way but ended up in a way we weren’t expecting! 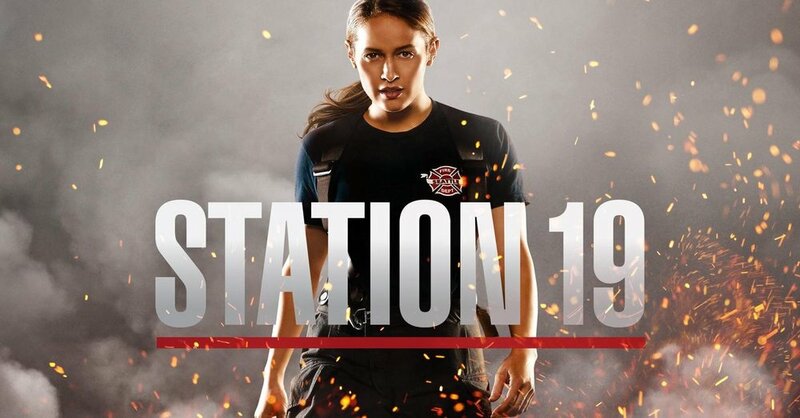 NSAI Member Claire Kelly is celebrating a sync placement in TV drama, Station 19! The song "Out of the Dark" was written by Claire Kelly, Wilson Harwood and Jason Zerbin. Placed in Station 19 Season 2 Episode 6 in the final scene of the show. Read the writeup below to learn more about Claire's sync story and how NSAI had a hand in guiding her towards this opportunity! By thing- they mean branding. It took me a while to figure that out. They are really asking is, "What makes you unique, different from everyone else, how can you be defined in a couple of words, etc." When I first decided I was going to finally say I was an artist, I thought branding yourself meant choosing a couple of things to put your stamp on. Writing a song is like going on a journey. Maybe you start out with a clear destination in mind. Maybe you just wander, discovering a satisfying destination by happy accident. Either way is fine. However, if you want to write commercially competitive song lyrics, I’ve found that it’s helpful to have a map to avoid songwriting quicksand, dead ends and detours. 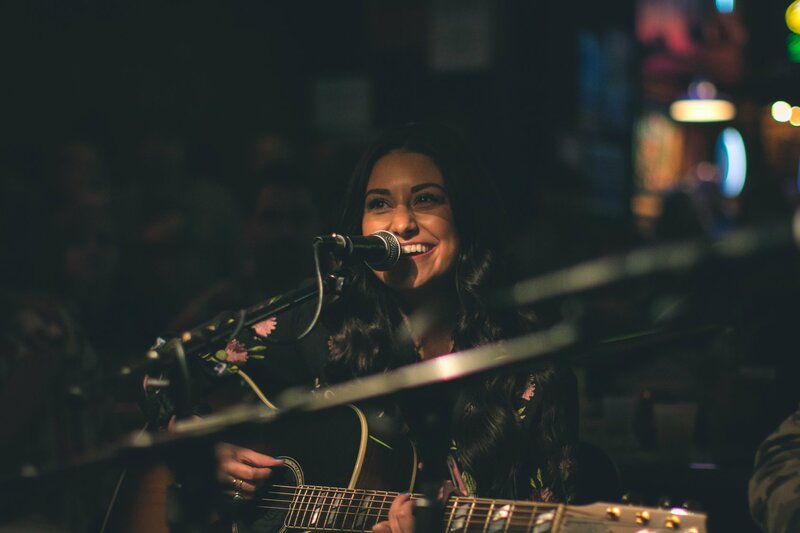 In a city full of talented songwriters and artists, it is tough to differentiate yourself from the competition you face at every bar, restaurant and coffee shop. You can’t go grab a bite to eat or even visit the farmer’s market without seeing your competition up on the tiny stage with their tip bucket and acoustic guitar in hand. With so much to compete with, it’s easy to file into line with everyone else and do what you think they are doing so that you can find equal (or even more) success. I came to NSAI with minimal knowledge of the music industry. Before I started at NSAI, friends would ask me what NSAI is. 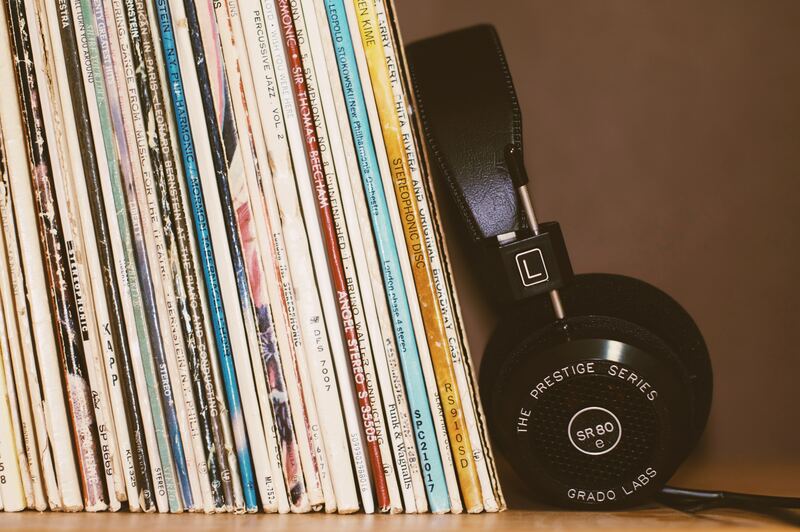 I told them what I knew at the time: “It’s an organization that’s built to support songwriters in every way possible.” What I didn’t realize at the time is how much NSAI actually does for the songwriting community.